Although we're certain you're more than copacetic here at Complex VG, we have a few suggestions of some other great sites you should be following. 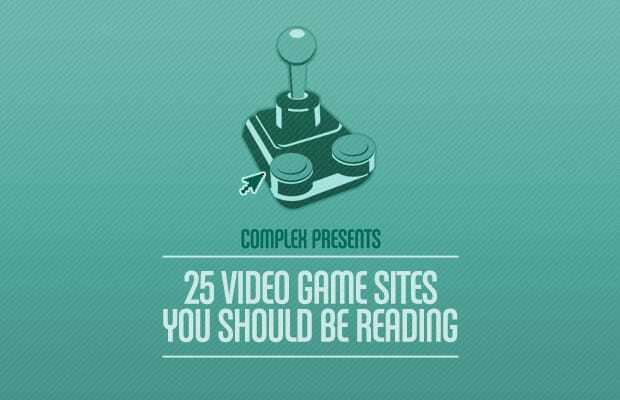 We know we love to visit them for their various strengths, so take a look at some of the top tier video game coverage sites that are on our radar. Of course, this isn't the be all and end all of lists. We had quite a few sites on our...sights (G4, Gamespy, Ars Technica, MTV Multiplayer to name just a few), but we're confident these will help you on the road to not missing a beat when it comes to the video game industry.